You probably have a friend or two who claims they don’t want to work with a real estate company, look into buying a place, or talk to an agent because of some rumor or myth they claim is total fact. If the “friend” is you… we’re here to set the record straight! It’s the 3rd of July. You still don’t know which iconic spot to watch fireworks from. In need of some help? Not to worry… Fulton Grace is here to assist you in your pyrotechnic, star-spangled, exciting journey to find the best spot to “ooh” and “aah” at the sky for the Fourth. Chicago in the summer is a different city. Since food, art, and music become the epicenter of all weekend plans, and whether you’re going to be in the crowd of every musical act or eating your weight in ribs, there’s a festival for you to attend this month. Fulton Grace Realty prides itself on not only staying ahead of the curve, but on setting the course. Constantly striving to improve the agent experience, Fulton Grace has developed its newest innovation, “Boost”. Boost is an agent-centric marketing platform that bundles lead generation and agent branding into one comprehensive and proactive initiative. Since the inception of Boost in early 2017, participating agents have experienced exponential growth in their lead generation and sales volume. Forecast got you feeling gloomy? We’ve got you covered. The season of unpredictability has arrived. Getting dressed now requires an assortment of galoshes, gloves and sunglasses (and an appreciation for Mother Nature’s sense of humor). We often overlook the power of good, coffee table books. For eye candy or for our own reading pleasure, it’s important to stock up on bound inspiration. Just over a month ago, The Pink Squirrel charmed the public with “Grandpa’s favorite cocktails and unlimited bowling”. Now that they’ve had a minute to breathe, we rolled out some questions of our own. No humbug here—just a slight aversion to freezing temperatures. We compiled a nice list of things to do at home or out that will keep you toasty and brimming with cheer. Before carving turkeys, locating eight gifts for eight nights, or trimming any trees, enjoy a sugar sweep. Beat the bloat by following our list across Chicagoland. Don’t let anyone tell you that scavenging for goodies is counterproductive. “It’s not just a hair salon.” It’s a little bit of everything — a home to hair, art, and music assembled by Cassie Krepel. Can Pumpkin Spice Inform Real Estate? You may have been offered this counsel by an elderly cave dweller in Nintendo’s ’86 classic The Legend of Zelda. Or maybe you’ve recently stepped into Lakeview’s newest attraction, The Catcade. Looks like the number “3” is trending for Fulton Grace Realty. Albany Park, Oak Park. City, suburb. So? Check out two FGR listings to see what the $700,000-$750,000 range offers in the city versus the suburbs. You might be surprised. With a nail-biting MLB championship and turbulent election ending, it’s time to “shed leaves” of months past and move forward with thanks. You might even add a few layers, depending on the unseasonable warmth. Swallow all that this time and city have to offer with the following guide. After 108 years, Chicago’s lovable losers have finally clinched another World Series title. Now, it’s your turn to score. Feast on fresh Wrigleyville BBQ. Demolish goat-filled dishes. Track some freebies. And most importantly, fly the W.
Fulton Grace Realty has made the 2016 Inc. 5000 List! We are proud to announce that Inc. Magazine has ranked FULTON GRACE REALTY No. 2,185 on its 35th annual Inc. 5,000, an exclusive ranking of America’s fastest-growing private companies. For the second consecutive year, Inc. Magazine has ranked Fulton Grace in the top half of the nation’s 5,000 fastest growing companies. Only a small fraction of the nation’s companies have demonstrated such remarkably consistent high growth. The coveted Inc. 5000 represents the most comprehensive look at the most important segment of the economy – America’s independent entrepreneurs. Companies such as Yelp, Pandora, Oracle, Clif Bar, Patagonia, LinkedIn, Zillow, and many other well-known names gained early exposure as members of the Inc. 5000. This extraordinary achievement reflects the hard work, entrepreneurial spirit and constant innovation from the team of agents and employees here at Fulton Grace. We truly love what we do… and our success would not be possible without the constant support of you – our friends, clients, peers and colleagues. Thank you for playing an essential role in our growth and our story. If you aren’t still suppressing the bloat from Taste of Chicago, chew on the latest in food: punchy chains occupying new neighborhoods, fresh out the oven exhibits and jackfruit. Chicago’s July lineup has something for every type of fair and fest-goer: the hungry, the grungy, the wordsmiths and audiophiles. Read more to discover where you fit. What Would Wicker Park Do? 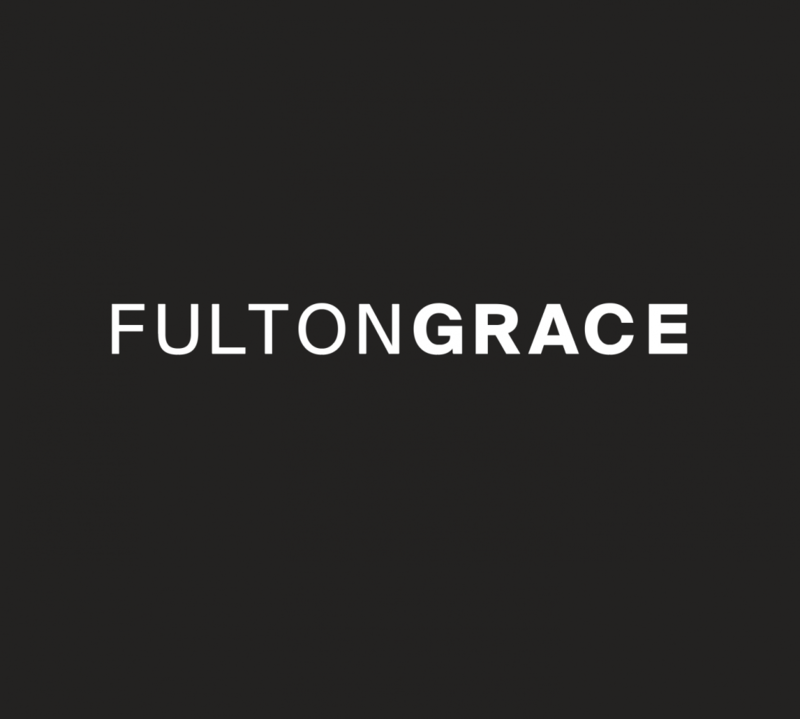 Welcome to the Fulton Grace official blog! Soon we will be posting weekly articles on anything from real estate to home decor to recipes. Be sure to check back in with us!